Out of ink? Or paper? Or time? No problem – we will print out a full set of our Transfer Test worksheets, together with the answer sheets, and we’ll even send you some exclusive additional starter materials that we use while tutoring, and quickly post it directly to your chosen address. It couldn’t be easier! Don’t waste time trying to encourage your printer to work, save that effort for your child! 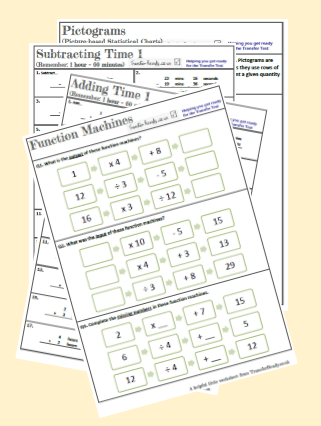 No problem – we will print out a full set of our Transfer Test worksheets, together with the answer sheets, and we’ll even include some exclusive additional starter materials that we have created, and post it directly to your chosen address. It couldn’t be easier – well, unless you print them out yourself, of course!